California's prepaid toll program is called FasTrak. 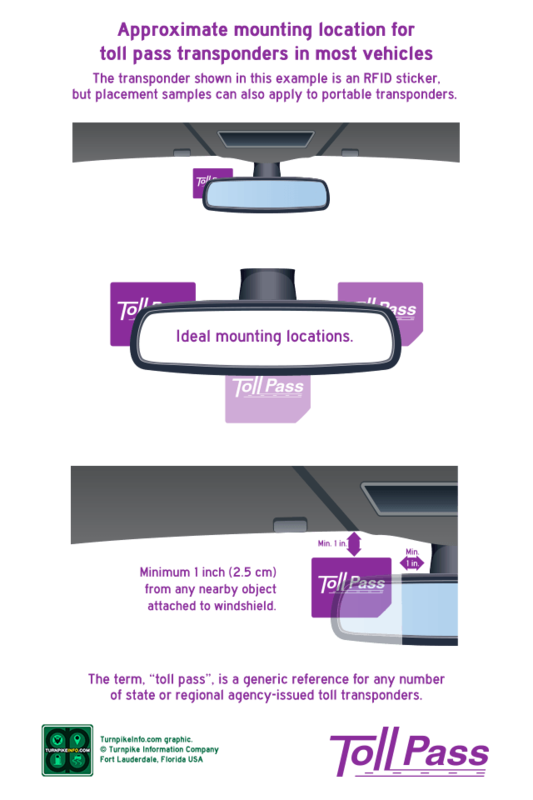 The FasTrak transponder is compatible with all toll roads in California, including the bridges in the San Francisco Bay Area, toll roads and express lanes in the Los Angeles Area, and on the South Bay Expressway in San Diego. 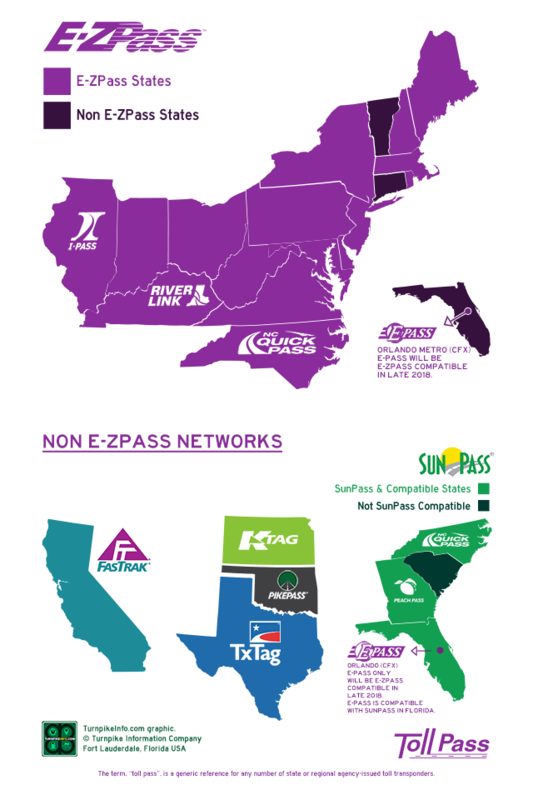 FasTrak is not compatible with any other electronic toll system. Drivers in the Greater Los Angeles Area may use FasTrak or opt for an ExpressAccount®. ExpressAccounts® can be prepaid, or they may be charged to your credit card or paid by invoice on a monthly basis. For drivers in the San Diego Area, you may wish to purchase your FasTrak from the San Diego Regional 511 FasTrak site, which caters specifically to drivers using the South Bay Expressway and the I-15 Express Lanes. Orders for California are handled by the . Order links will take you to the California FasTrak website. 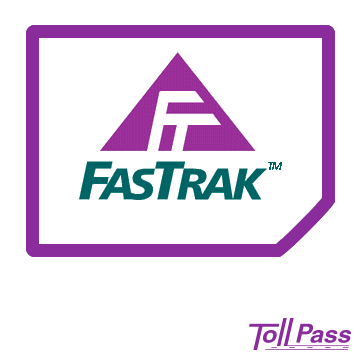 All FasTrak accounts are prepaid. However, carpools get an extra discount on tolls when using FasTrak. 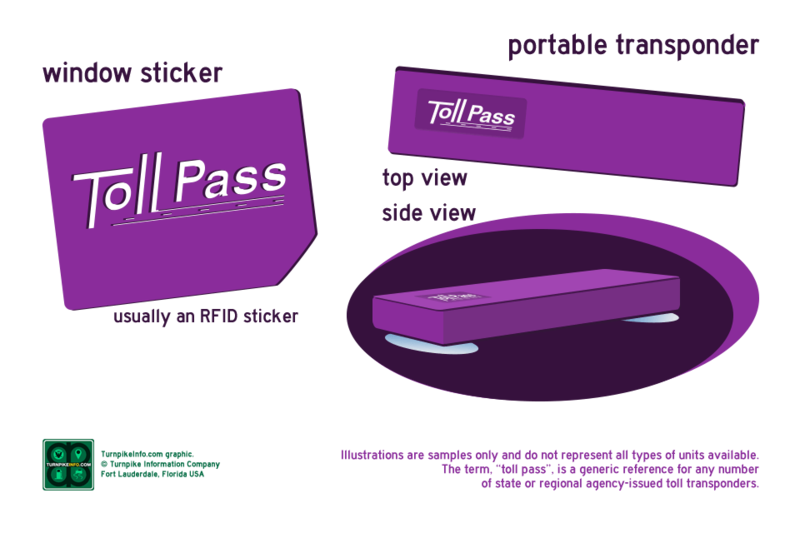 For each FasTrak transponder you request, a leased toll tag will be sent to you. There is no charge for the transponder, but a security deposit applies.